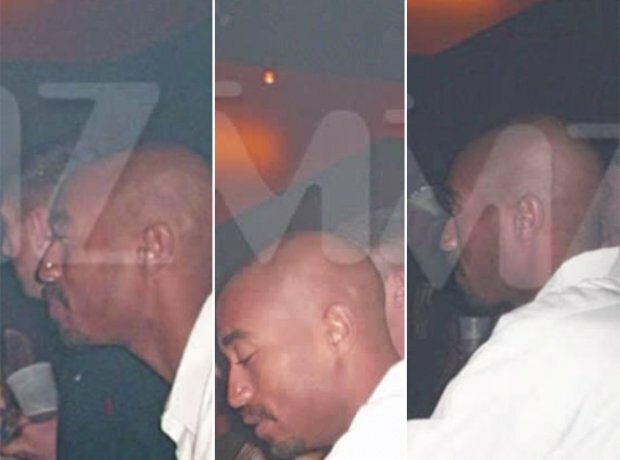 13 years after Pac was killed, he was spotted throwing back beers in a bar in New Orleans. 10. 13 years after Pac was killed, he was spotted throwing back beers in a bar in New Orleans. In a video obtained by TMZ, someone that looks an awful lot like the legend is seen having a night out.